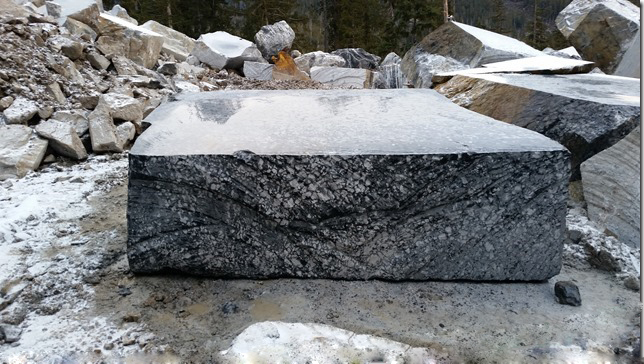 BC Marble - Landscaping Hardscaping Stone Rock - Vancouver Island — BC Marble Products Ltd. The word “marble” derives from the Ancient Greek “Marmaros” which means “something very shiny and beautiful”. Dating back to ancient times marble has been highly valued for its beauty, strength, durability and resistance to erosion. The Parthenon in Greece and the Taj Mahal in India were constructed entirely out of marble. It is why marble has become a cultural symbol of tradition and refined taste. Marble is a metamorphic rock, meaning it is formed from limestone being subjected to very high heat and pressure. Marble allows light to penetrate several millimetres into the stone giving depth and “life” to each piece. Natural stone is Mother Nature’s original green building material. Marble offers many attractive, environmentally friendly attributes, including an enduring life-cycle, durability, ease of care and maintenance, recyclability and quarry and manufacturing “best practices”. We qualify for LEED (Leadership in Energy and Environmental Design) points if your project is within an 800 kilometre radius. Markets like Vancouver, Victoria, Calgary, Seattle and Portland are within this circle. Natural Marble is the “Green” choice. BC Marble Products utilizes the most advanced marble cutting technology in conjunction with the incomparable beauty of hand-constructed craftsmanship. The timeless allure, appreciating value and affordability of our products make them the premier choice for all commercial, residential and landscaping functions. From exquisite marble countertops to the most prominent architectural projects, BC Marble Products takes great pride in supplying the most beautiful marble available with minimal environmental impact.